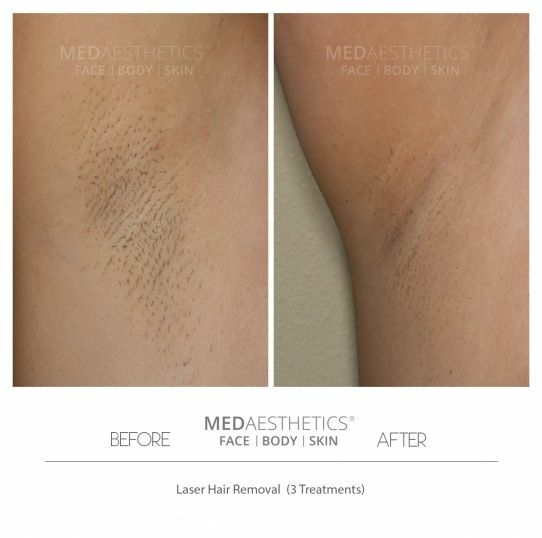 Medaesthetics™ is one of the first clinics to offer Medical Laser Hair removal (not IPL) in Perth using Lightsheer Diode™ Laser. We have the most experienced clinicians when it comes to Laser Hair Removal. Alongside Lightsheer Diode™, we also have two more world-renowned Laser hair removal platforms, namely Cutera™ XEO and Revlite™to tackle almost every type of skin.